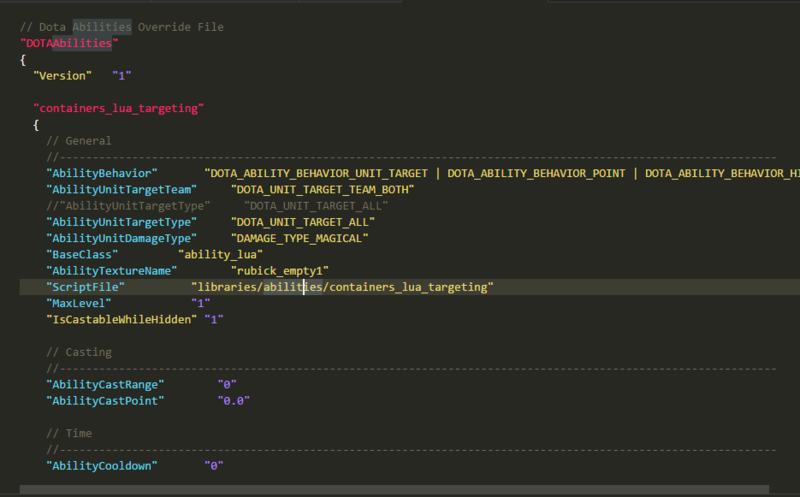 This is an extension of Visual Studio Code, to help with your DOTA2 modding. 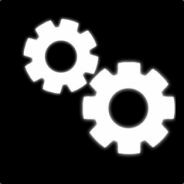 you can also hit CTRL+SHIFT+P and type ext install dota-reborn-code to install. 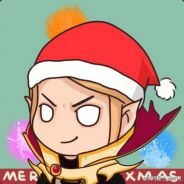 The source code is in my github: https://github.com/XavierCHN/Dota-Reborn-Code, pull requests, issues are welcome. xml snippets and class completion is very nice. kv highlighting is weird because it highlights recognized and not-recognized code in a different way http://dg-lab.com/vajuj and it looks not right. 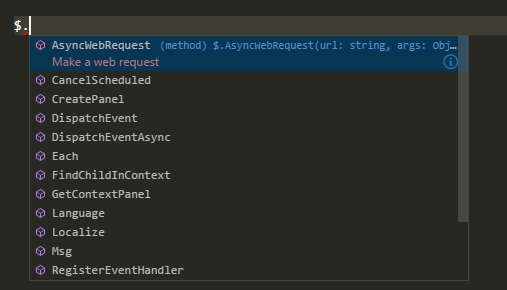 I also dislike that it forcefully adds a global.ts file (or maybe I missed something) even though I'm not planning to use typescript.